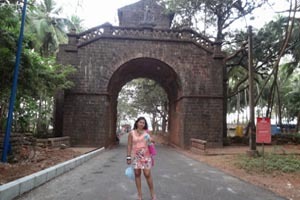 Goa is one of the most visited travel destination of India. 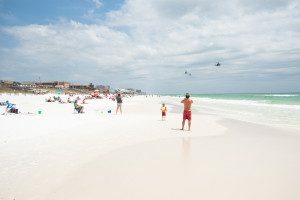 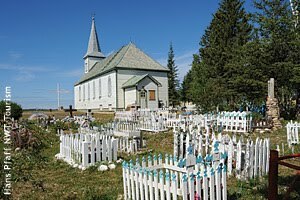 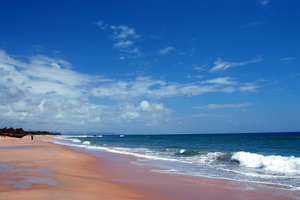 The destination is also popular among local travelers as well as among international tourists. 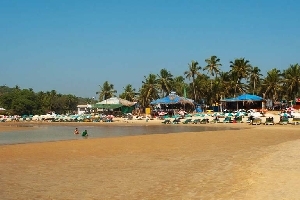 Here you will find beautiful sunny beaches, dense forests, tasty food from the sea, water sports activities, night clubs and much more. 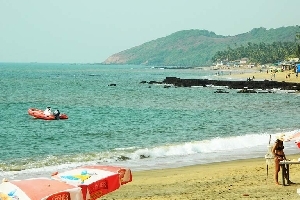 You can opt for the hotel by the sea, where you can relax in the fresh natural environment. 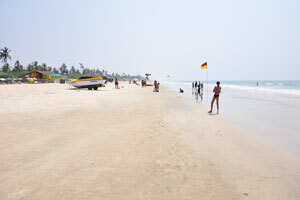 The beaches of Goa are now filled with persistent hawkers during the day and party delirium in the night. 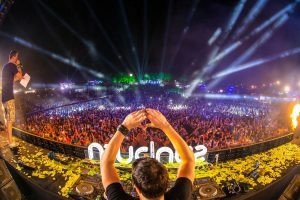 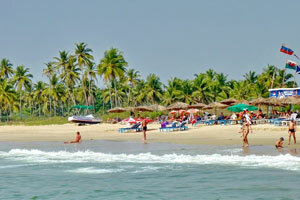 For this reason, the discovery of the real Goa is best observed by relaxing on the trail of southern beaches. 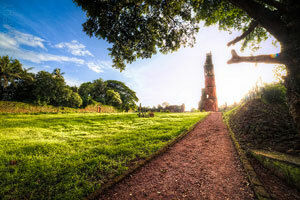 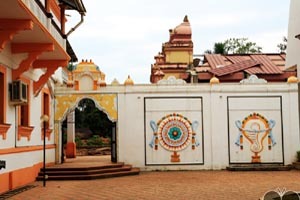 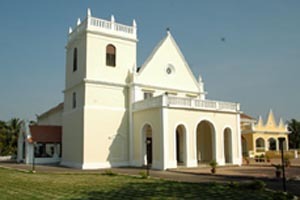 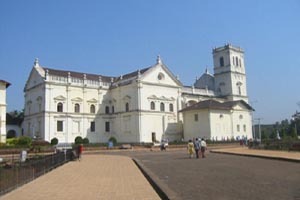 Generously endowed by nature, Goa also boasts of its rich cultural and historical heritage. 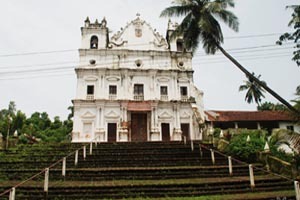 It is hardly surprising that the Portuguese who came in search of spices in the 16th century decided to take root in this tropical paradise. 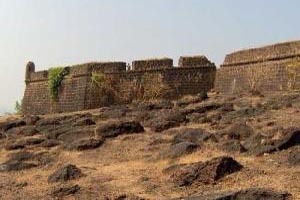 The natural borders of Goa, Arabian Sea and the Sahyadri mountains, had sheltered and secured Goa from the inner turmoil of a large part of India, while its strategic location on the newly discovered trade route to the East was even more attractive. 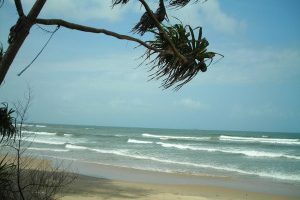 It provides spectacular views of the bottle green hills forested with jackfruit, mango and cashew groves, cut through by the river and surrounded by miles of sun-drenched coastline. 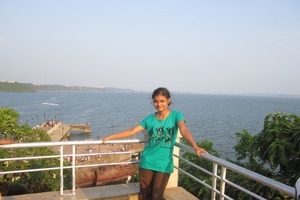 Hot climate and indolent people preserved soft ambience of this indisputable kaleidoscope. 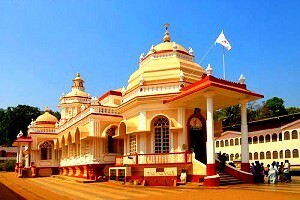 While the rest of the country has progressed towards independence in the 20th century, Goa remained a Portuguese colony for 4 1 \ 2 centuries. 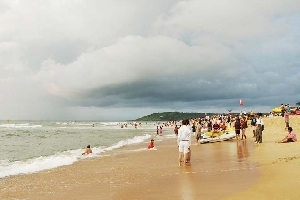 The Portuguese rule has left its mark everywhere. 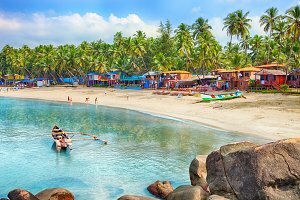 Stop at the small bar for a drink Feni - a drink made locally brood of cashew or coconut, listen to the sounds of a mando (love song) and strains of a guitar mixing with the sensually lapping waves, or the warm golden sands of solitary coasts, idyllic. 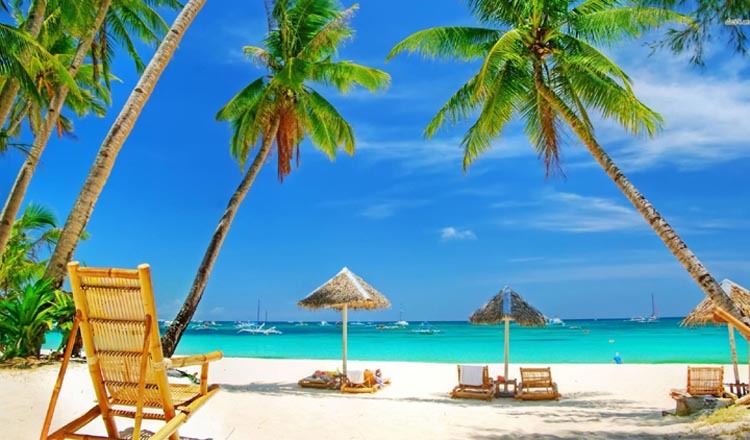 There is a Mediterranean atmosphere in the original towns with their red-tiled roofs and narrow streets and charming fishing villages surrounded by coconut groves. 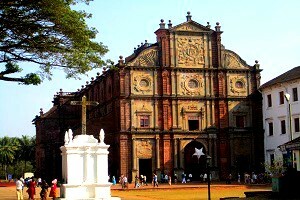 In Goa, the Latin influence is combined with Indian color to produce an enchanting hybrid. 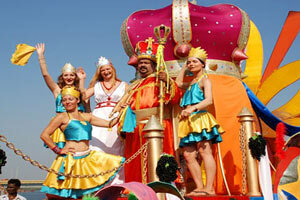 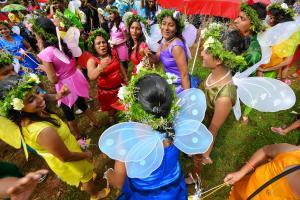 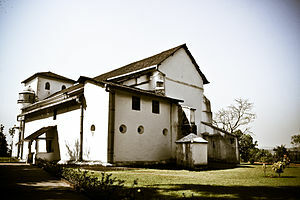 The traditions of Goa language, religion, dances remained firmly entrenched despite the end of Portuguese rule in 1961. 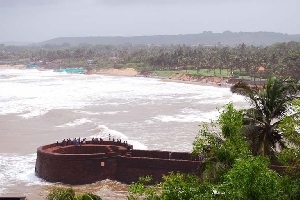 Goans may be Indian, but they are first Goan. 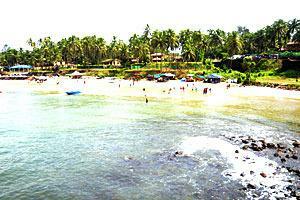 Goa is one of the 30 states of the Republic of India. 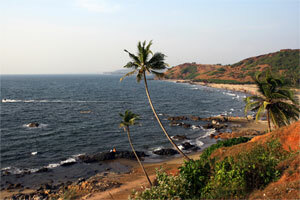 It is located on the west coast of India, being limited to the north by Maharashtra, to the south and east by Karnataka and to the west by the Arabian Sea. 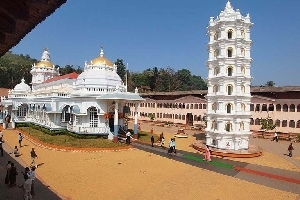 It is the smallest Indian state in terms of area and the fourth lowest in terms of population. 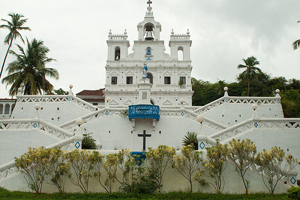 With the arrival of the Portuguese at the beginning of the century, XVI Goa becomes an overseas territory of Portugal , status that would keep for about 450 years to be taken militarily by the Indian Union in 1961. 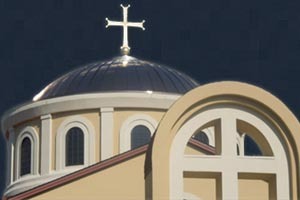 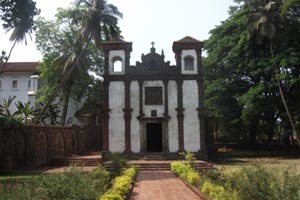 The Portuguese presence was a historical legacy that includes religious architecture recognized by UNESCO as World Heritage. 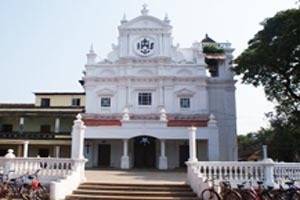 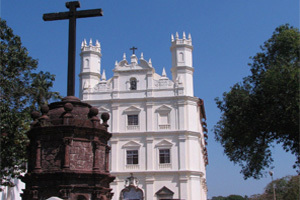 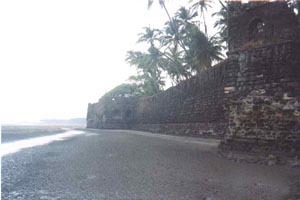 Panjim is the capital and Vasco da Gama's largest city. 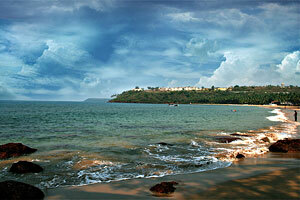 Goa was coveted for being the best commercial port of the region. 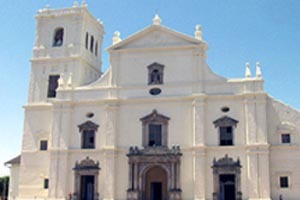 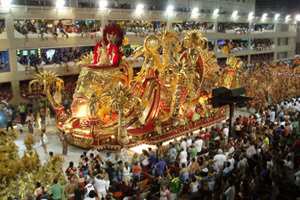 It is influenced by Portuguese presence for over four hundred years.